The new Microsoft Surface Pro tablet hasn't been on the shelves long and we are already getting tips that the tablet is sold out everywhere. Even for customers who pre-ordered the Surface Pro from local retailers. One reader pre-ordered his at the local Best Buy only to learn that the store only received three units. Similar experiences were reported at other retail locations such as Staples with very limited supplies of the new Windows 8 tablet being delivered for launch day. Some stores are getting plenty of the 64GB models but no 128GB models which appears to have the greater demand. To add to the short supply, the Surface Pro is also a hard find at Microsoft retail stores and online, the 128GB model is already out of stock. The 64GB model is currently in stock but who knows how long that will last. We have a Microsoft Surface Pro area set up here in the Windows Phone Central forums for all the chatter on the Surface Pro. 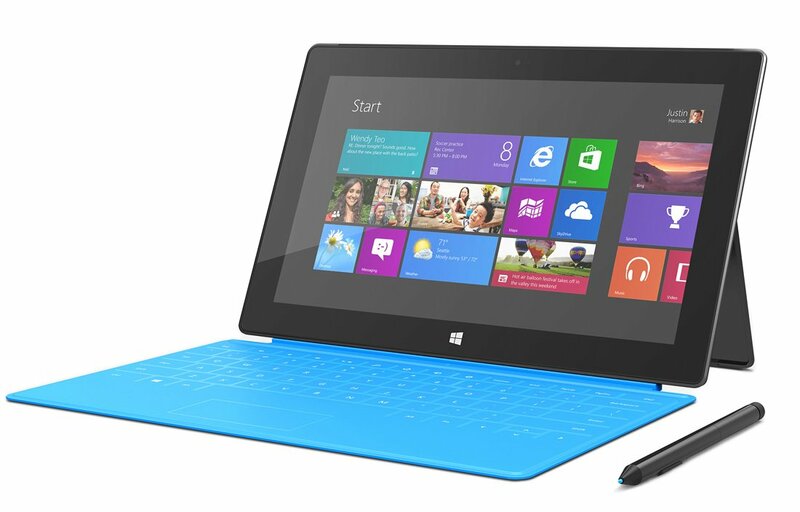 Feel free to head over their to share your successes, frustrations and questions on the new Windows 8 device. Thanks, Scott and Kyle, for the tip!